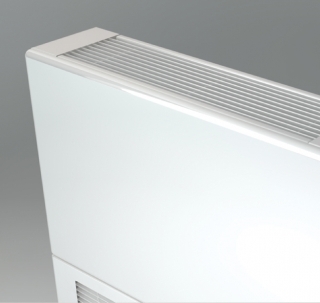 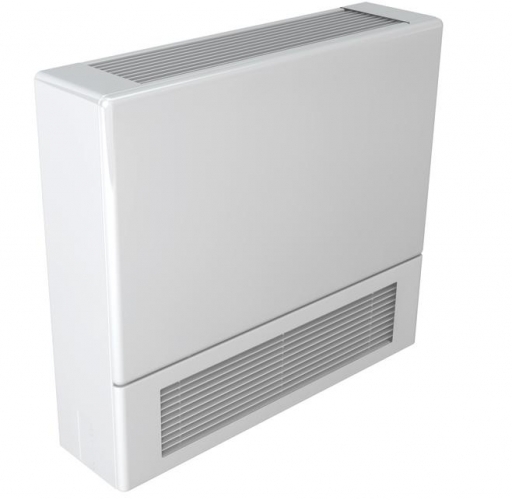 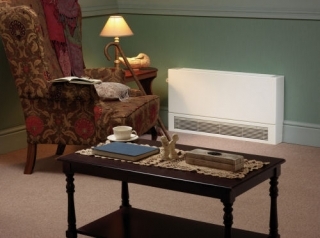 Stelrad LST Standard K2 Radiators offer a specially designed LST Radiator outer casing that offers safe cover from hot surfaces, both from the Stelrad radiator itself and the pipework. 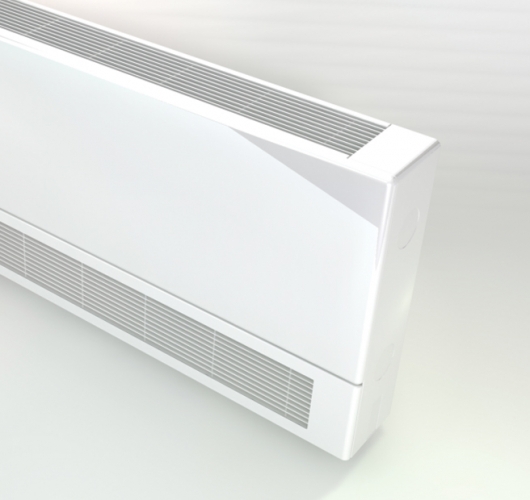 They are easy to install, and with the LST outer casing being totally reversible, means that the LST rad is flexible, allowing further ease of installation. LST Raditors are used widely in hospitals, schools and retirement homes. 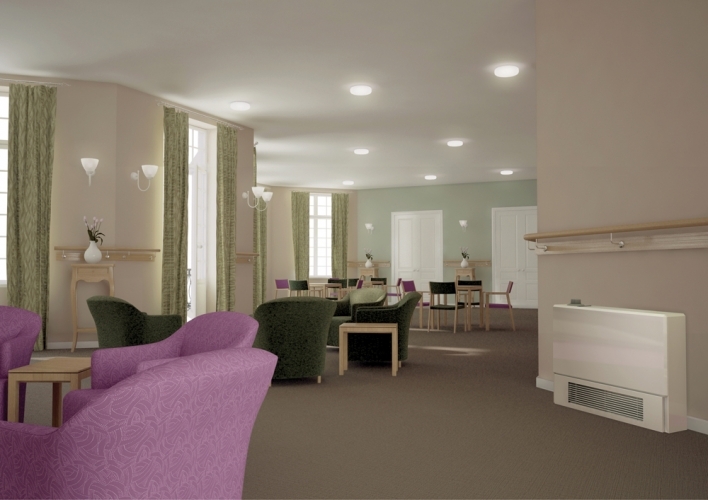 LST Radiators however are becoming increasingly popular within the domestic market, most commonly for nurseries, children's bedrooms and disabled occupants. 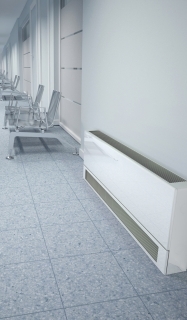 The Stelrad LST Plus range at PlumbNation meets the strict requirements of the NHS Guidance Note for Safe Hot Water and Surface Temperature. TRV's not included - leaving you free to specify your preferred controls. 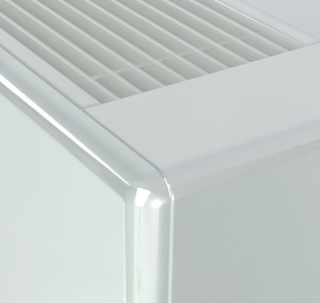 Compete with smooth casing, coated with special anti-bacterial paint. 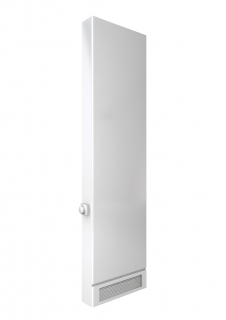 Casings supplied with valve/pipework “knockouts” on side panels.